Cement maker Ultratech pumped in additional Rs 200 crore in 18 months to bring its Jaypee acquisition on par. The Aditya Birla Group company now looks to repeat the process for its two latest acquisitions — Binani Cement and Century Cement. The company’s top officials are confident that the acquired assets will reach optimal level before the end of 2020, but they do not expect any major additional cost for the two. In 2017, Ultratech acquired plants of Jaiprakash Associates having 21.2 million tonne per annum capacity. The acquired asset is now operating on par or better than UltraTech’s existing plants standard, according to the company. “The Binani assets will be at the same level by January-March 2020,” said Atul Dagga, chief financial officer for Ultratech. The cement maker completed acquisition of Binani Cement in November with an investment of Rs 7,900 crore. 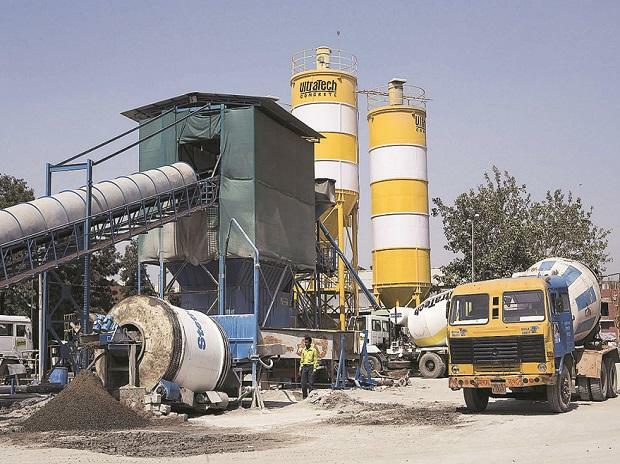 Part of Ultratech’s strategy for the erstwhile Binani assets will include re-branding for cement product offering, cost-reduction efforts that are underway, and increasing capacity utilisation. The utilisation for the acquired asset has risen to 60% from 40% at the time of acquisition. The Binani assets have been renamed as UltraTech Nathdwara Cement. In addition, Ultratech is expected to look for a buyer for the foreign assets it got as part of the Binani acquisition. “The management indicated it is not keen to keep the plant in China,” analysts with Emkay wrote. Meanwhile, the firm is executing a transition plan for Century Cement. “Of the four plants to be acquired from Century Cement, improvement will be complete in three-six months from acquisition,” said Dagga. The overhaul of the fourth plant may take 12-18 months. On May 20, UltraTech Cement said it would buy the cement business of BK Birla firm Century Textiles through a share-swap deal. Kumar Mangalam Birla-led UltraTech will merge Century Textiles’ 13.4 million cement capacity with itself. Analysts remain optimistic of the two acquisitions. “Binani assets may take longer to reflect on Ultratech’s profitability, while Century Cement assets will start contributing from Day One of the acquisition. Both the acquisitions are positive for Ultratech in the long term,” said Binod Modi, a senior research analyst with Reliance Securities. Ultratech’s acquisition spree has also led to an increase in debt for the company. “There is an immediate debt reduction of Rs 2,000-3,000 crore to happen in March 2020 and we may see higher than that happen every year for the next few years,” Dagga said. As of December 2018, the company’s net debt was at Rs 22,051 crore against Rs 14,062 crore in March 2018. “Post Century acquisition, we do not see any serious concern with the company's debt levels. Even after adding another Rs 3,000 crore of debt, the total debt-equity levels for Ultratech will still be less than one time,” Modi said.